Daily Roles – including yoga room set up and take down, hands-on assisting, clean up, waiver completion, handling participant feedback forms, photography, etc. I am excited to empower other yoga instructors that hope to someday lead their own yoga retreats. As a retreat assistant you will have access the tools and behind the scenes info to make that a reality. As this is not a teacher training, you will not be receiving feedback or coaching on your teaching or way of being, but you may be asked to lead portions of classes or lead activities. As an assistant you will essentially be a work-trade member of the team which will allow you to attend the retreat with a $500 discount ($749 instead of $1249; payment plans are available). There will be daily team grounding meetings and duties during the retreat, as well as pre-retreat tasks. Generally you will be working about 4 hours/day between the hours of 7am and 10pm with free time most afternoons and after the last retreat session of each day is over. You will be responsible for your own transportation costs and any meals or hotels outside of the retreat package. At this point, I HOPE that you are still interested. Since there are so many of you interested in assisting the retreat, there is a $20 application fee. Paying this fee does not guarantee you a spot on the assisting team. But if you are accepted it will go towards your lodging and meal expenses. Once your application request has been submitted you will then be sent an official application. Have taken a minimum of one Hand on Assisting Training Program (such as the Baptiste Institute Art of Assisting or Advanced Art of Assisting Programs), allocating a minimum of 16 hours prior to assisting the retreat. 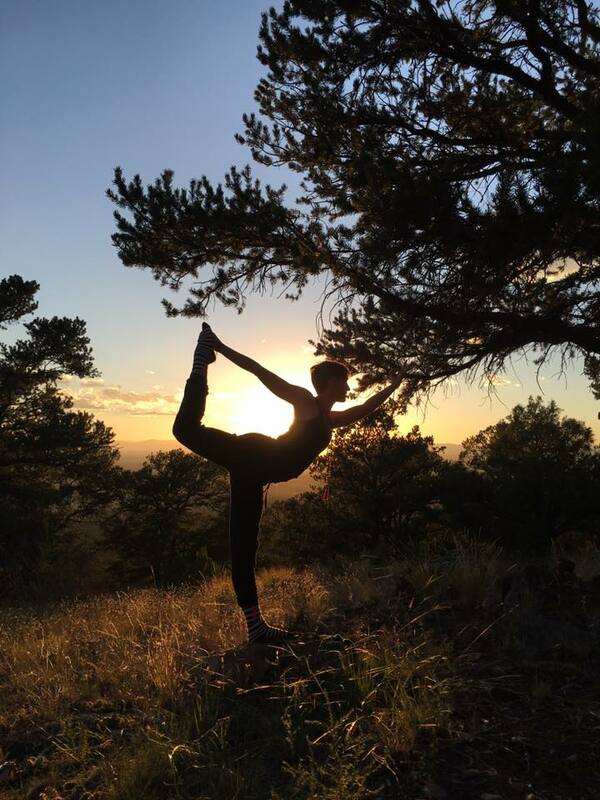 February 15th is the CUT OFF date to apply to assist the Crestone Yoga Retreat. Please, don’t hesitate to email me with any questions!! Venmo: BrittanyMHopkins or PayPal brittanymhopkins@gmail.com with $20 application fee and the application will be emailed to you within 48 hours.